Move in ready! Great opportunity to build equity with unfinished lower level. Convenient location close to highways, downtown and bike paths. 2 bedrooms on main and 2 more upstairs. Fenced in backyard and detached garage. 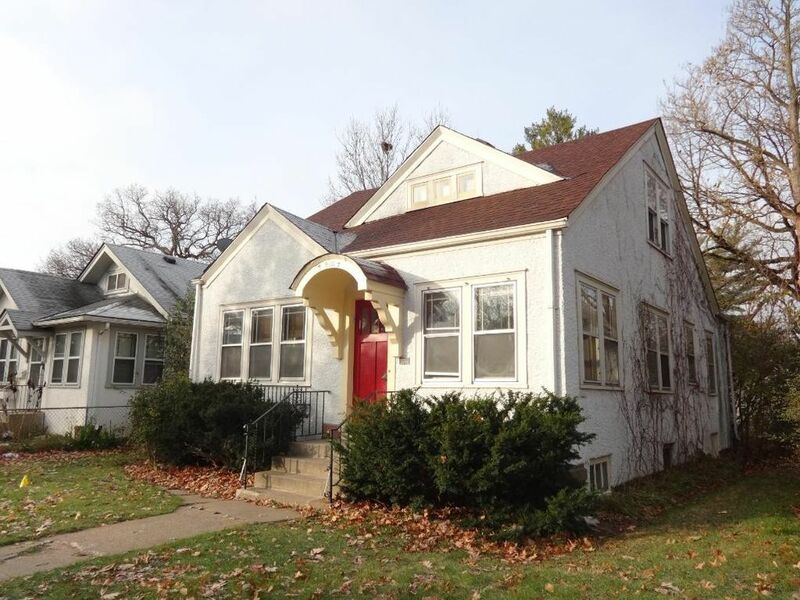 Charming old home with beautiful old built-ins, hardwood floors, trim work and doors. A little TLC will make this home shine!